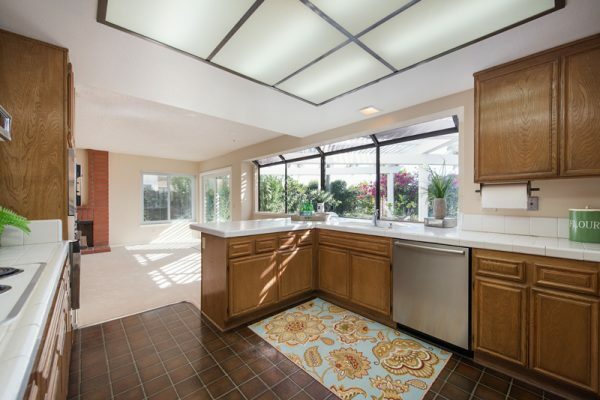 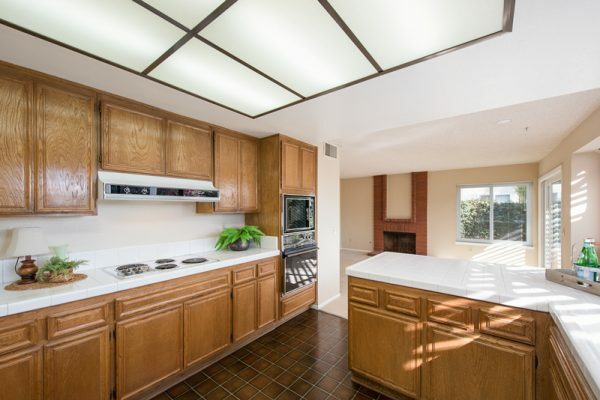 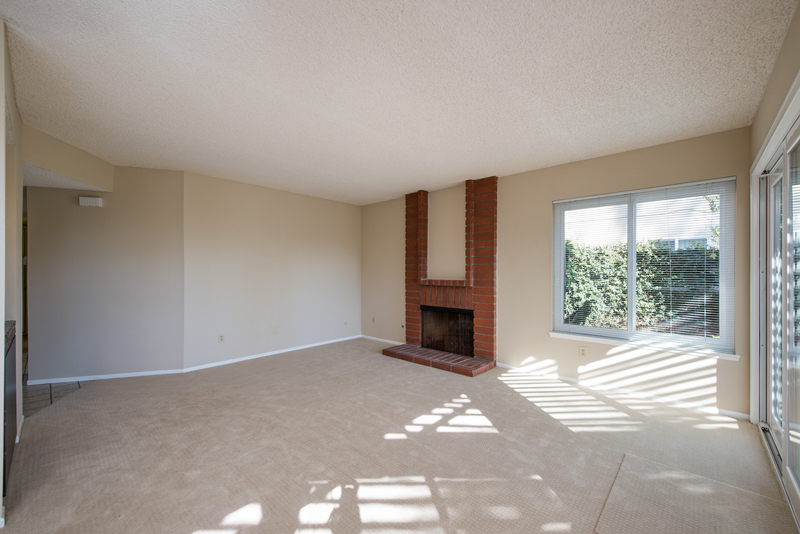 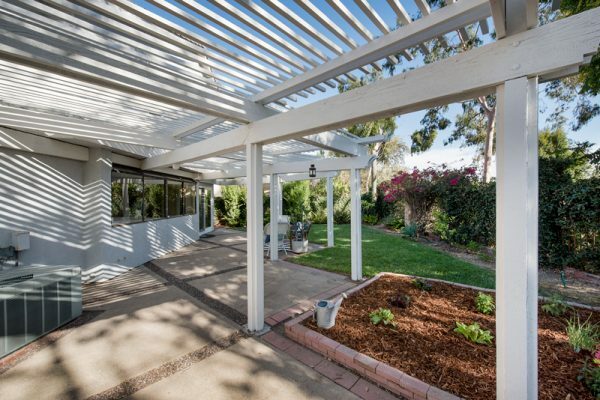 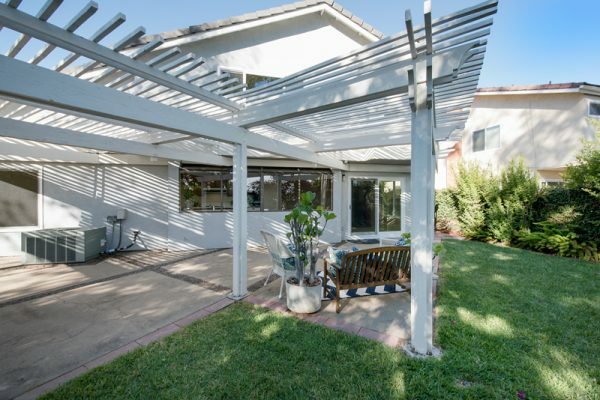 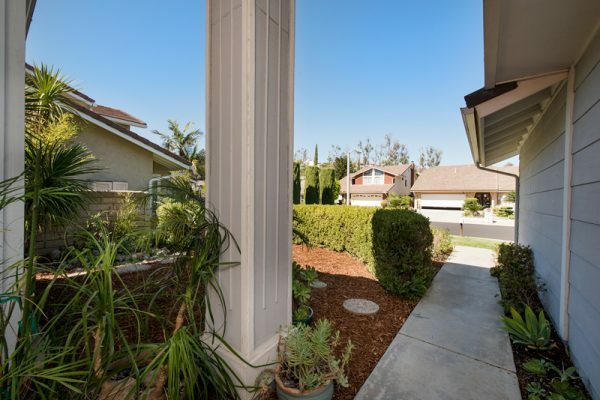 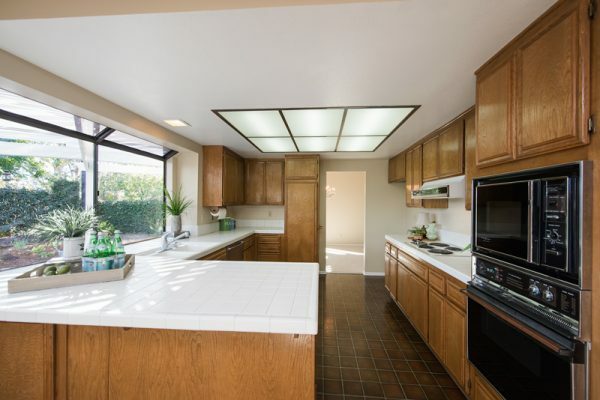 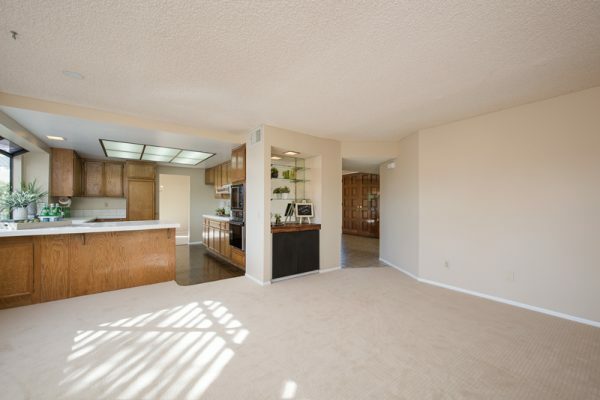 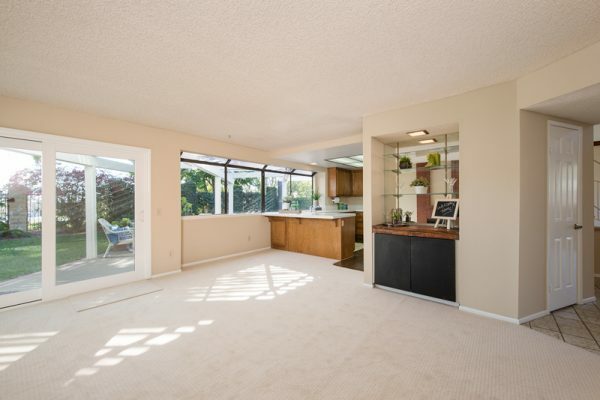 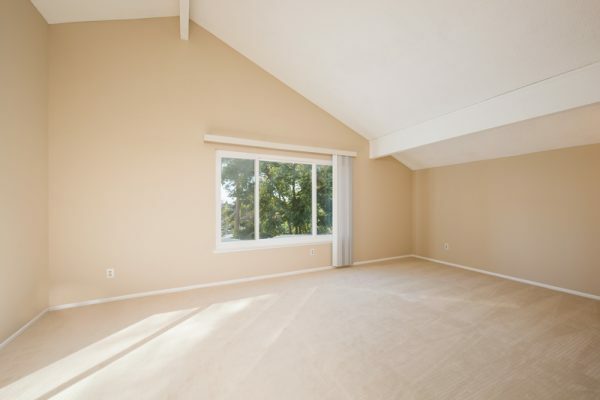 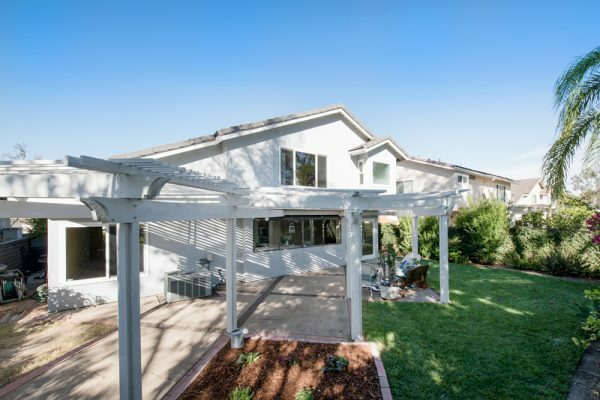 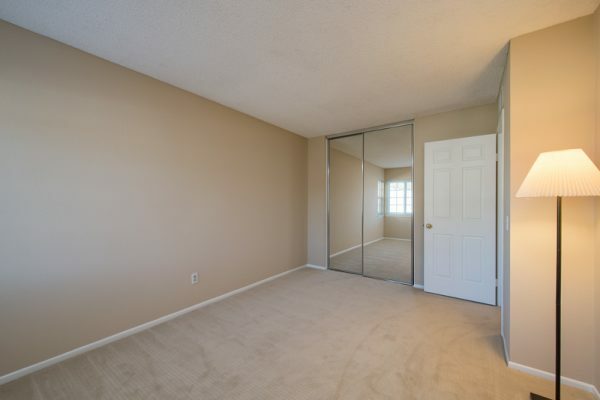 Excellent Location in Coyote Hills Estates – You will love this interior location, elevated above a greenbelt and walking path with no neighbors behind! 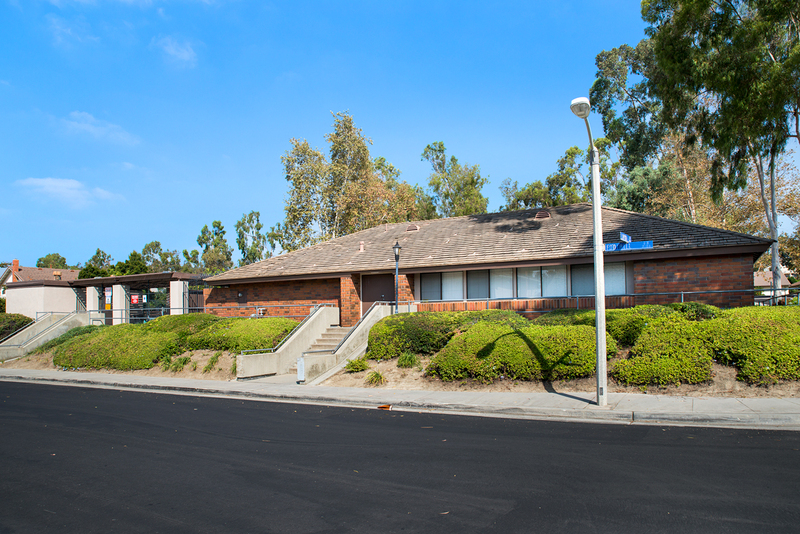 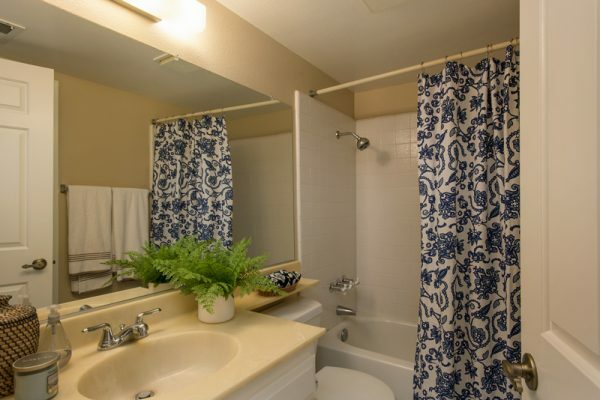 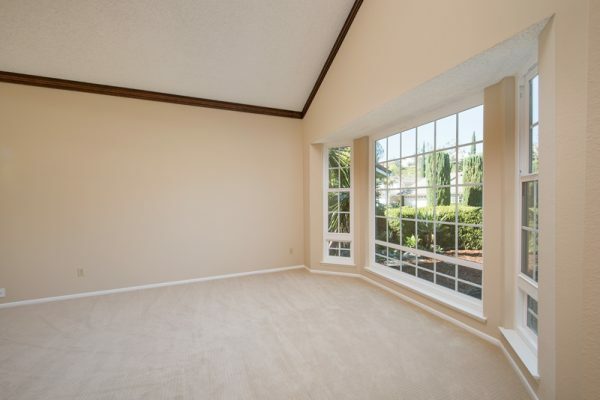 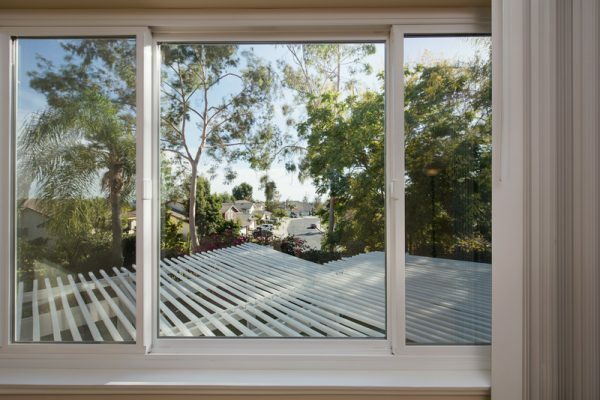 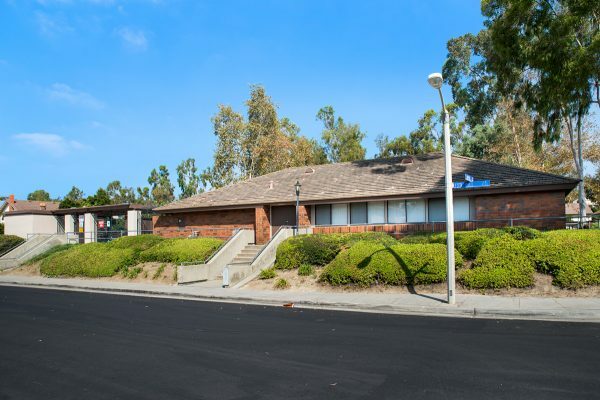 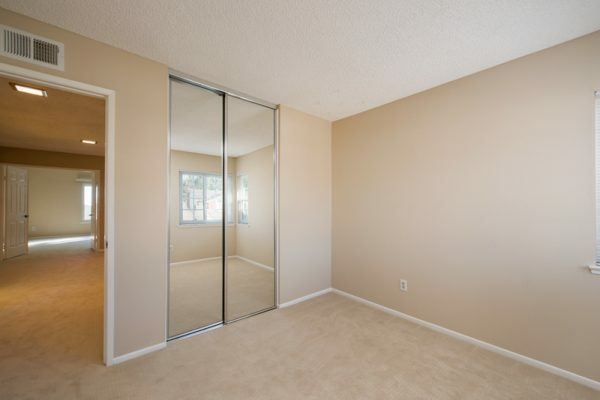 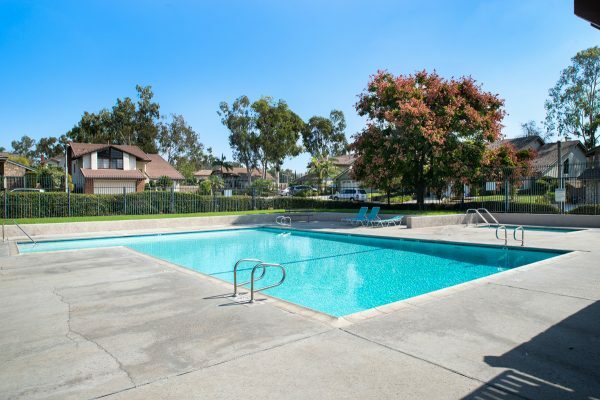 You’ll be just around the corner from the community pool, spa and park and can enjoy the peek-a-boo view of city lights and the Disneyland fireworks nightly. 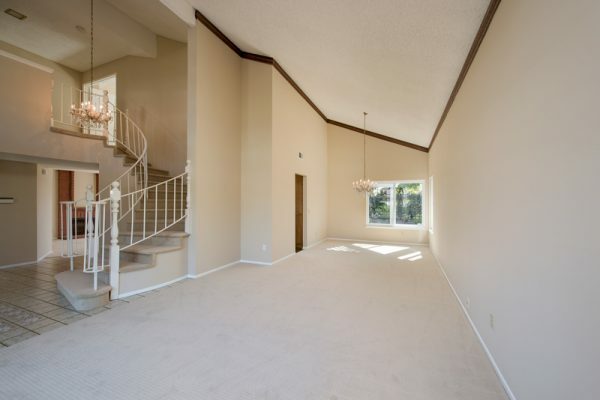 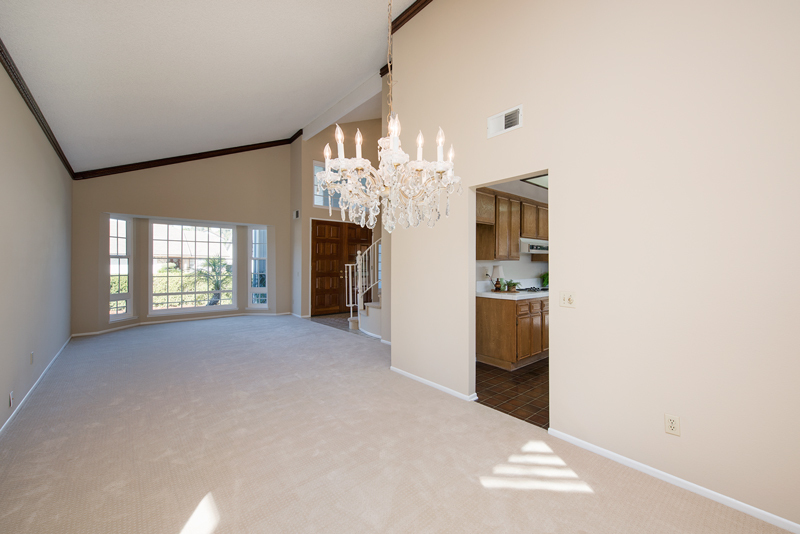 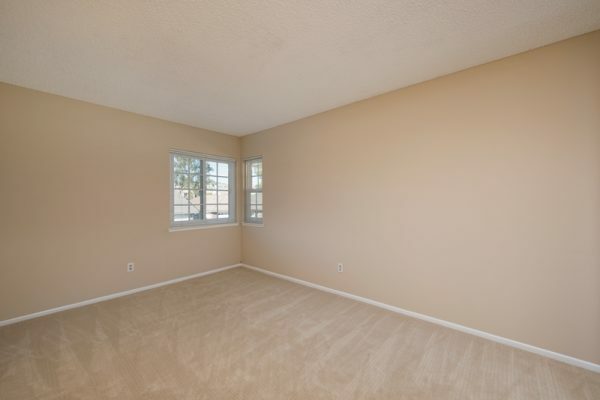 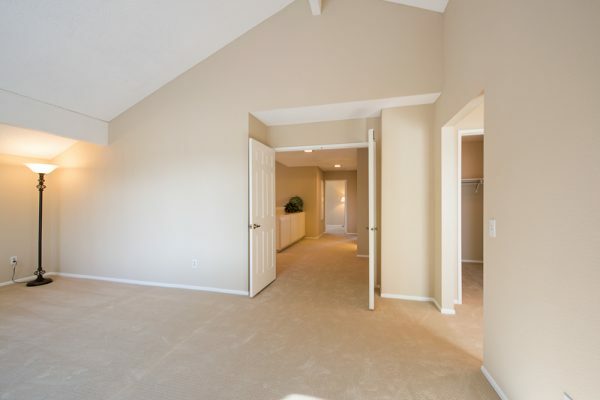 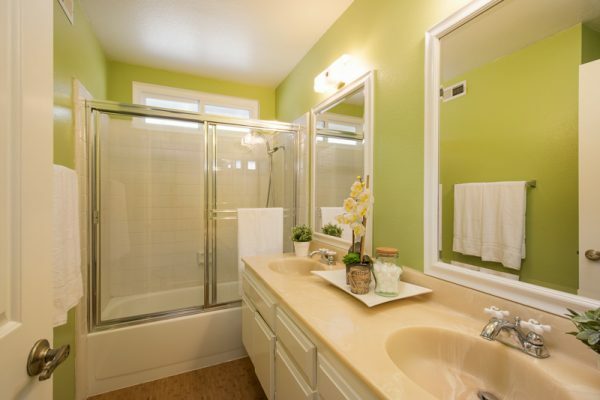 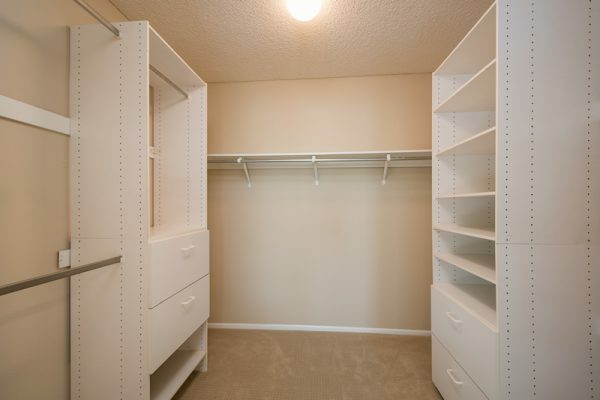 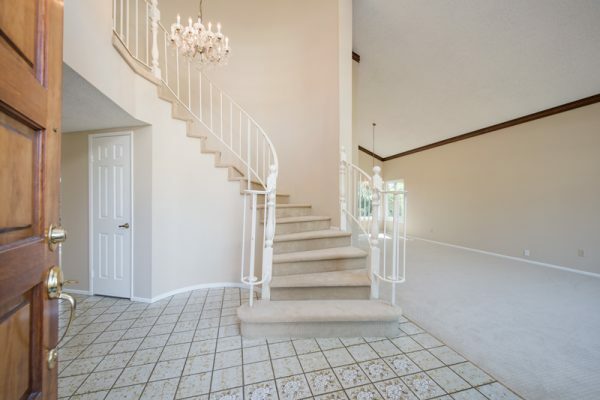 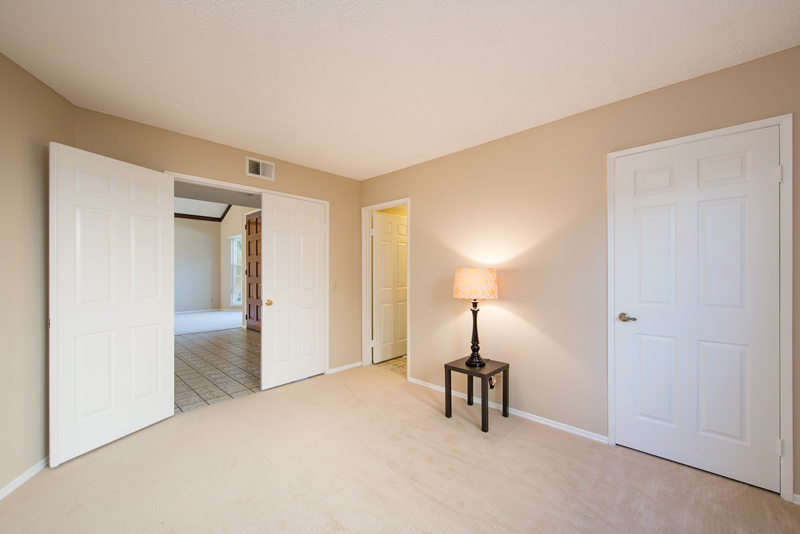 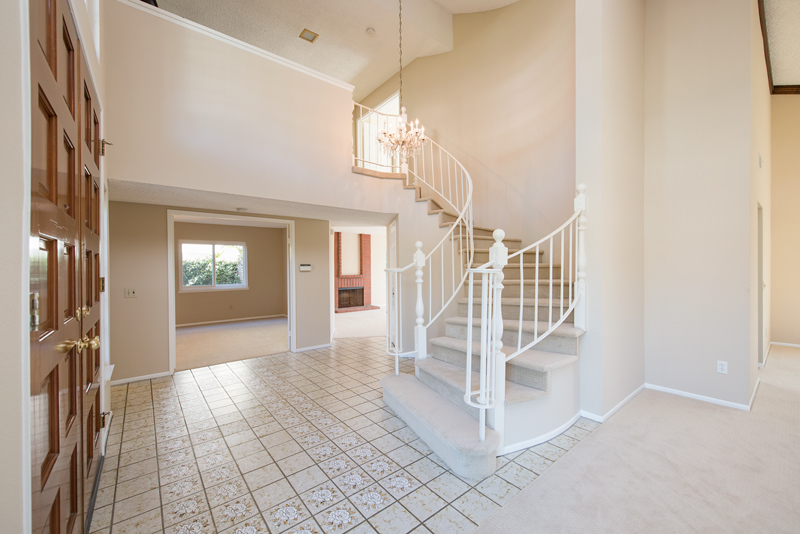 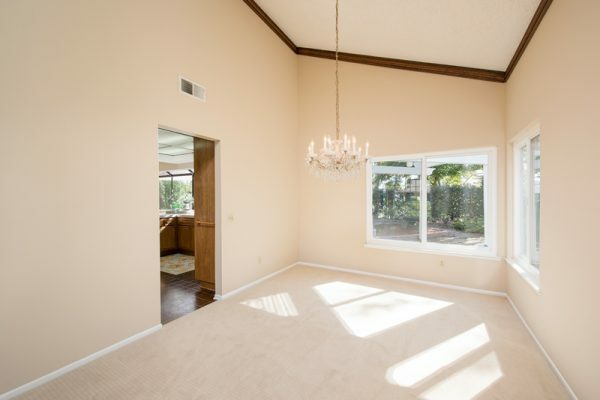 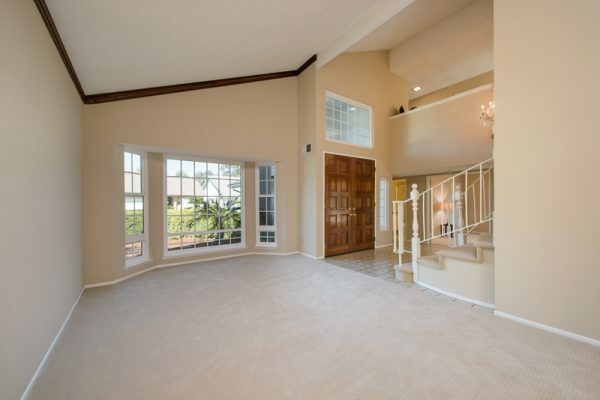 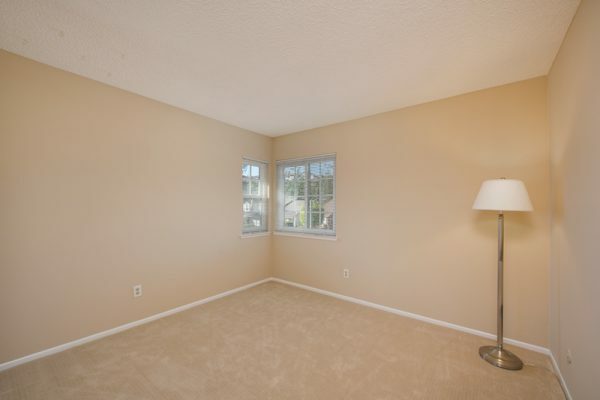 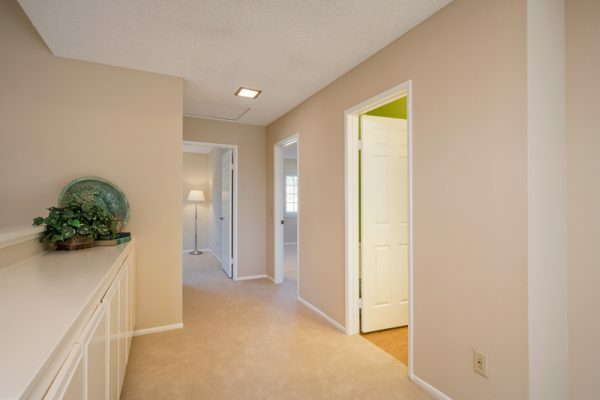 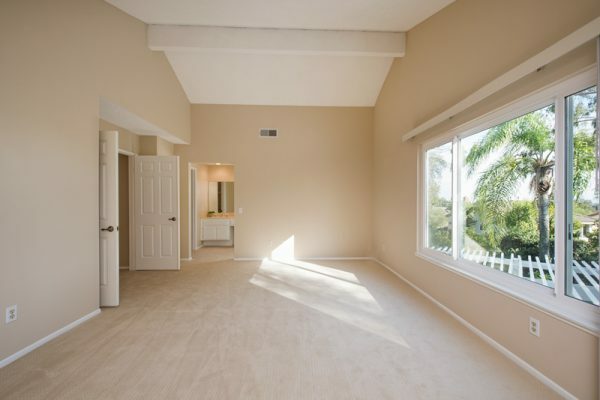 The spacious and open floor plan includes: A grand foyer, spiral staircase, first floor bedroom and full bathroom, large living room a separate family room, spacious kitchen with lots of storage and counter space, master suite with a walk-in closet and oval soaking tub, and lots linen storage. 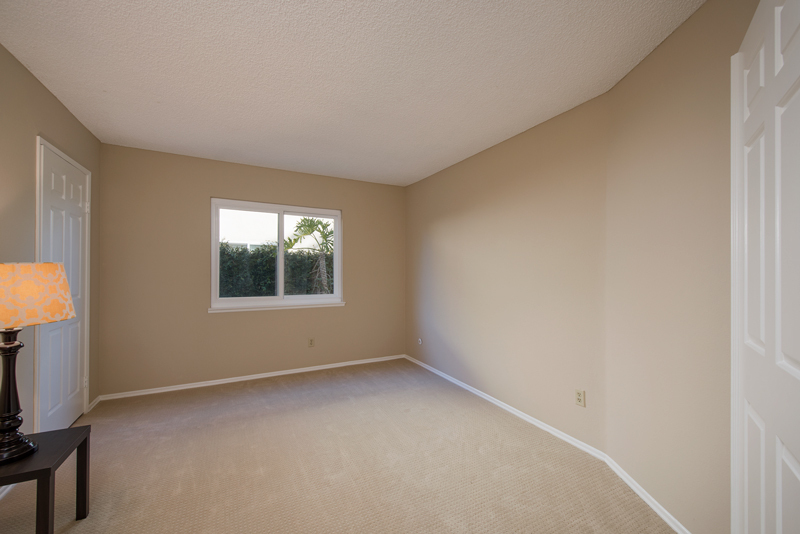 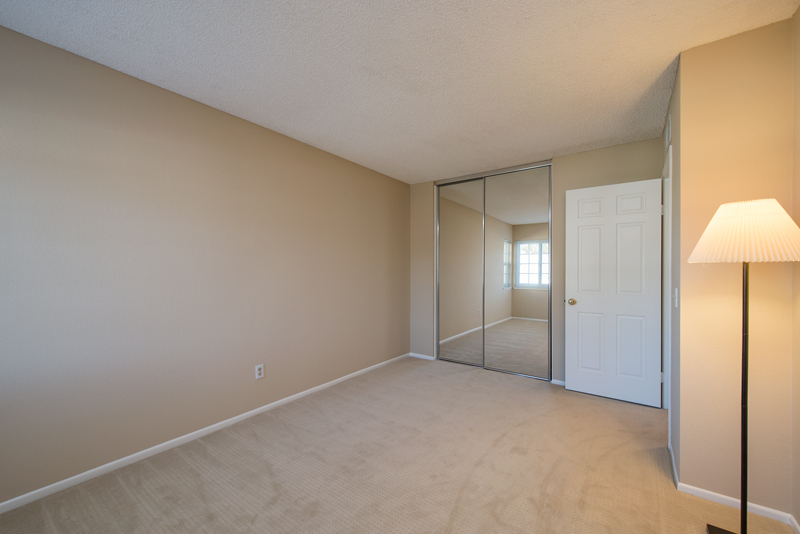 Upgrades include: Energy efficient dual pane windows, six panel doors, a new water heater, fresh paint, new carpet, and closet organizers. 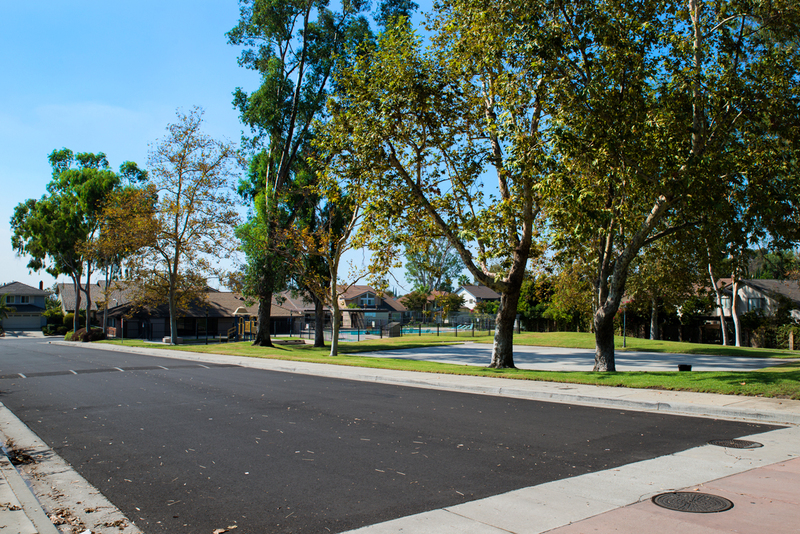 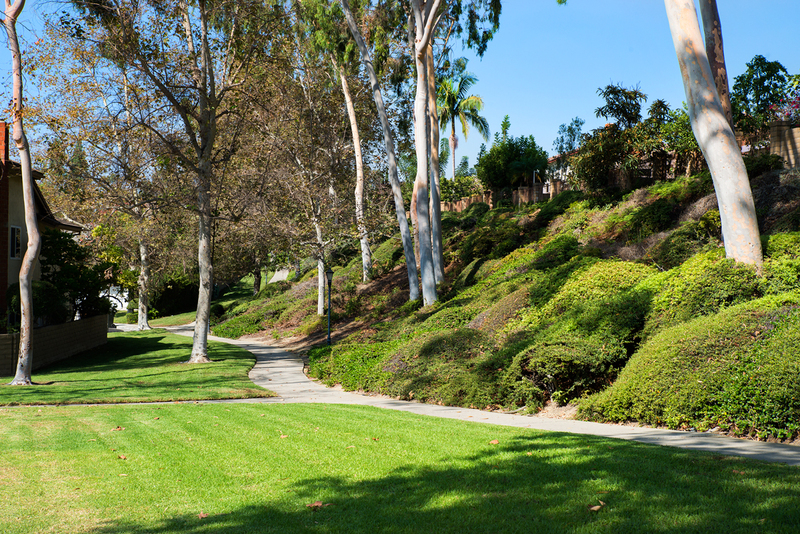 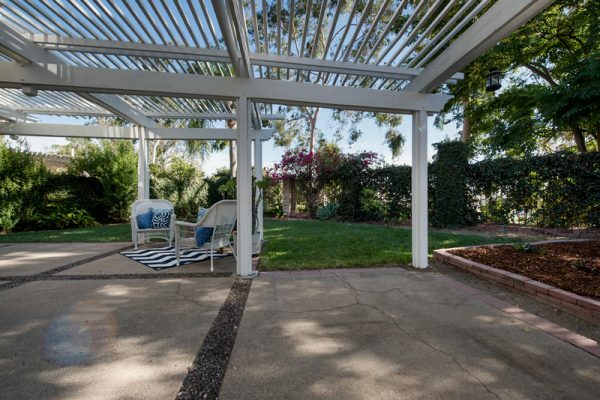 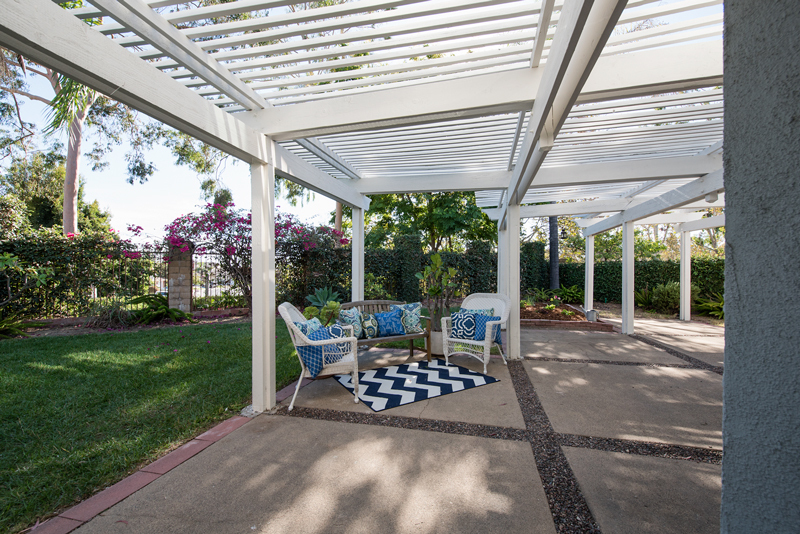 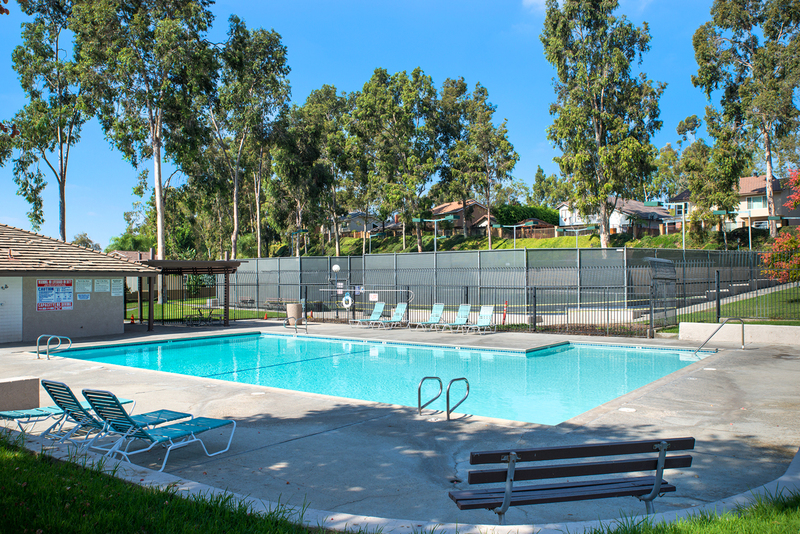 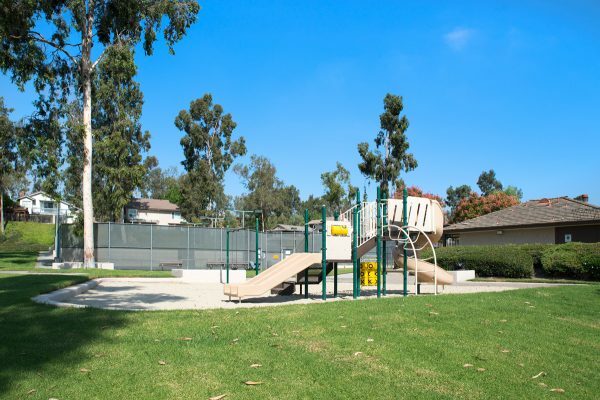 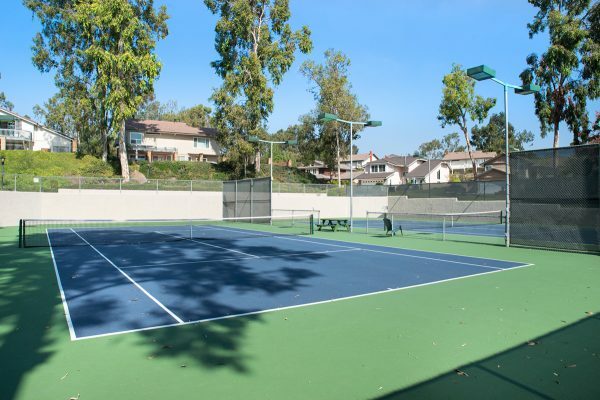 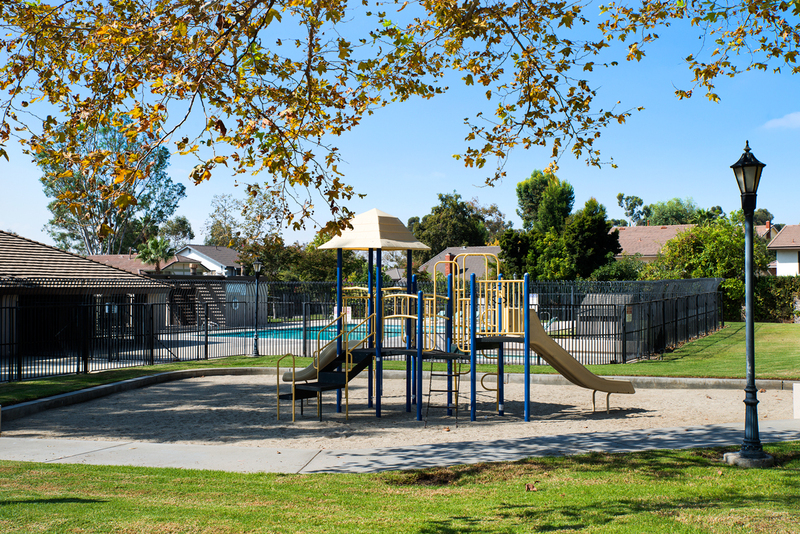 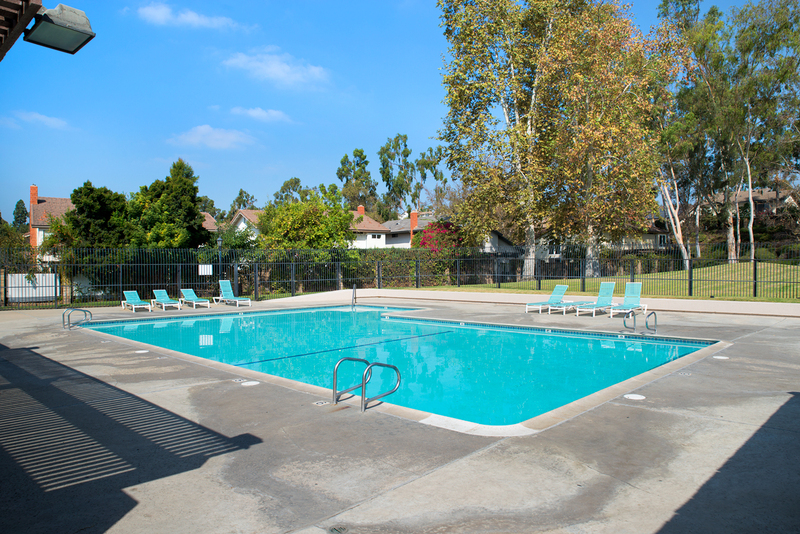 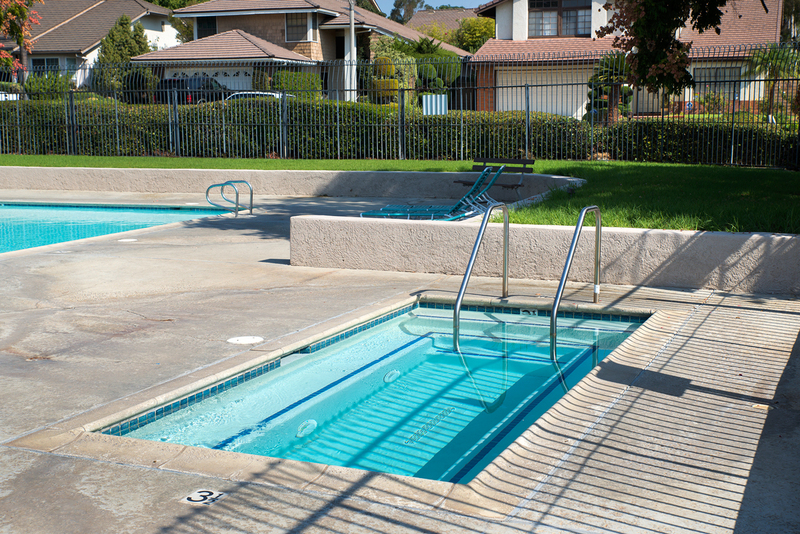 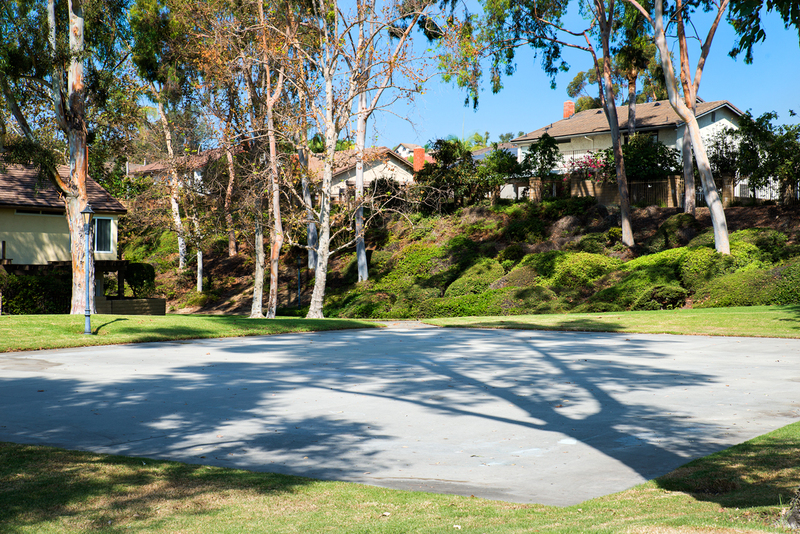 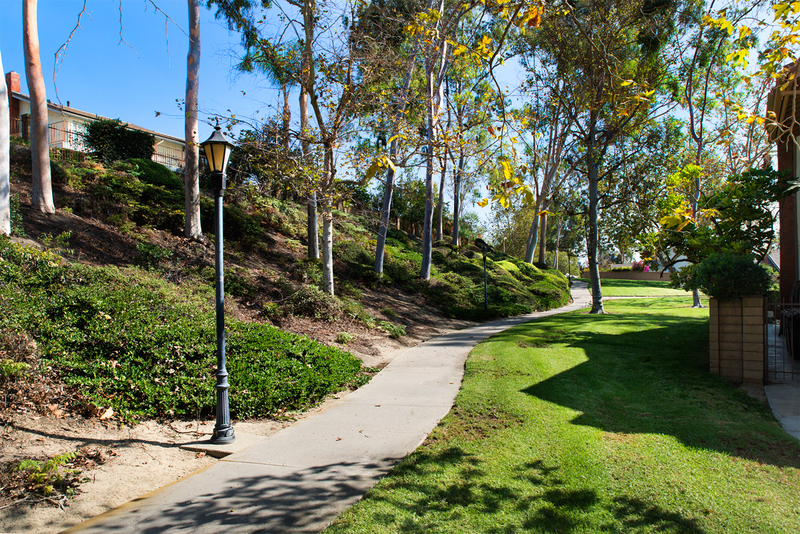 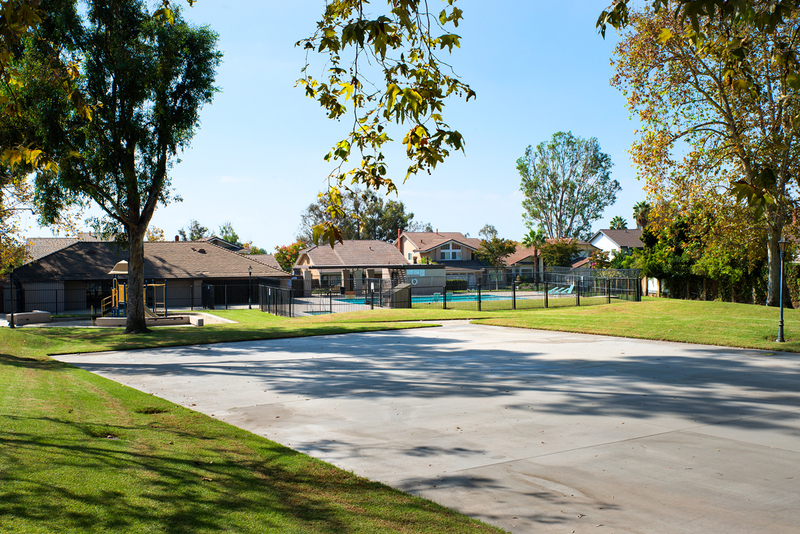 The Fullerton Coyote Hills Estates offer many amenities including: Tennis courts, two pools, a spa, a club house, two parks with playgrounds and opens spaces, and lots of recreational paths. 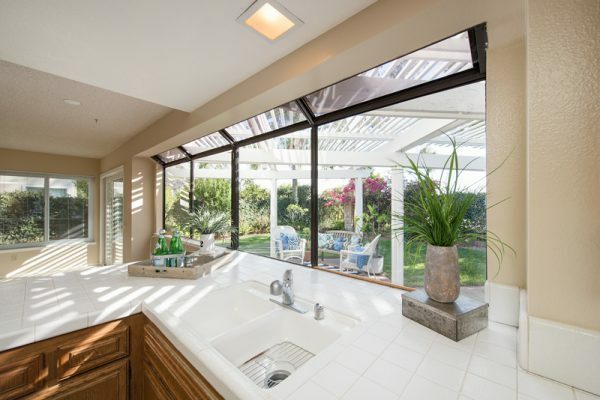 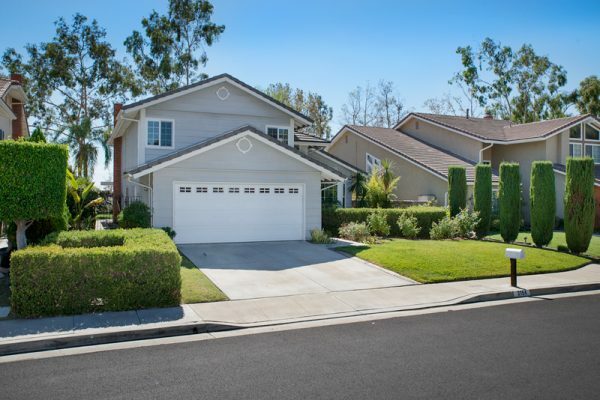 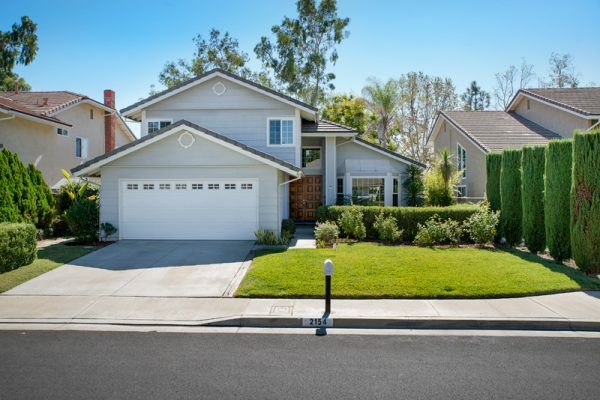 The central location offers easy access to the Fullerton Loop, fine dining, shopping, golf, public transportation and strategically centered between Los Angeles and Orange Counties. 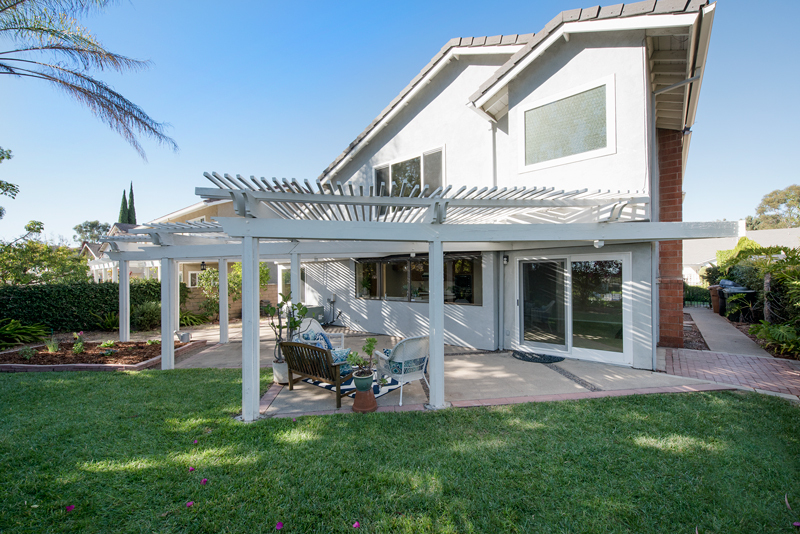 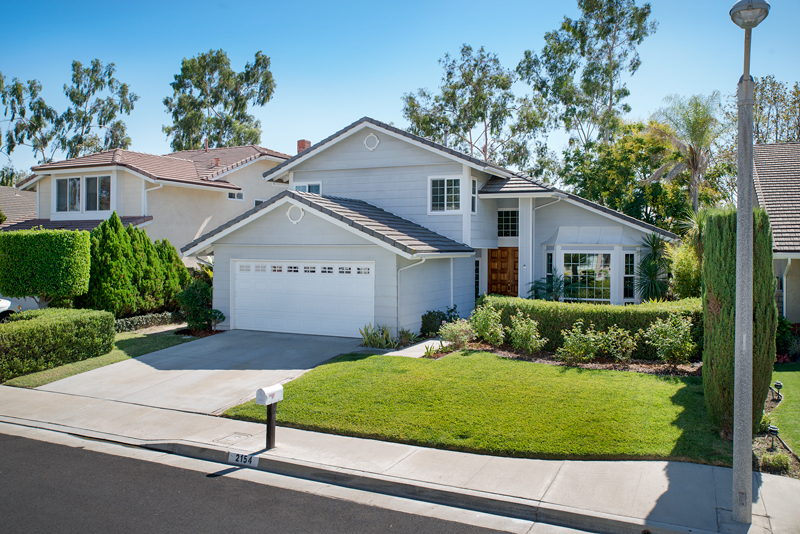 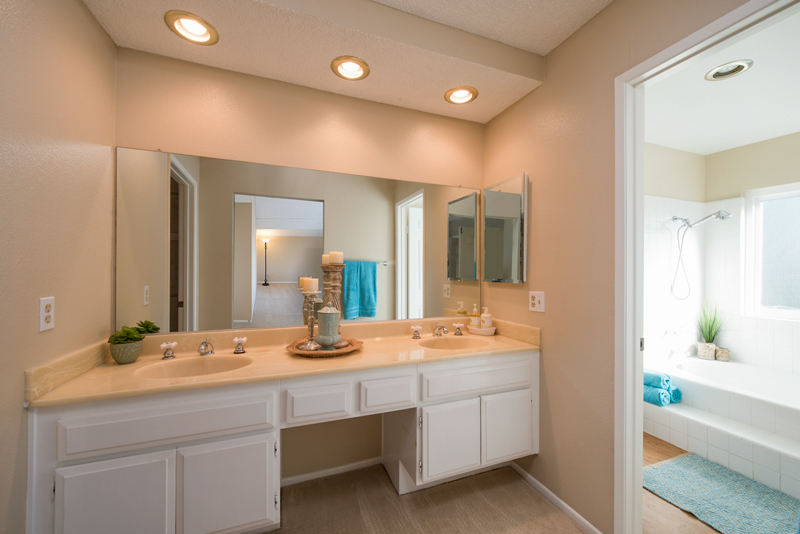 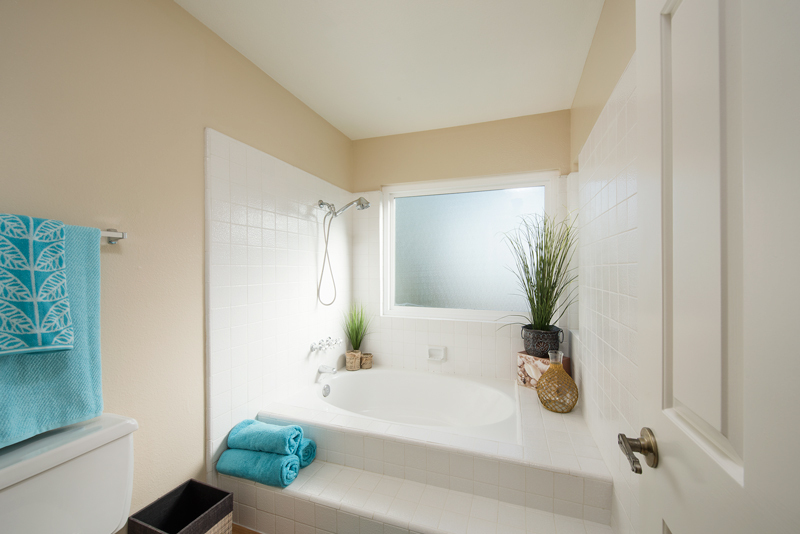 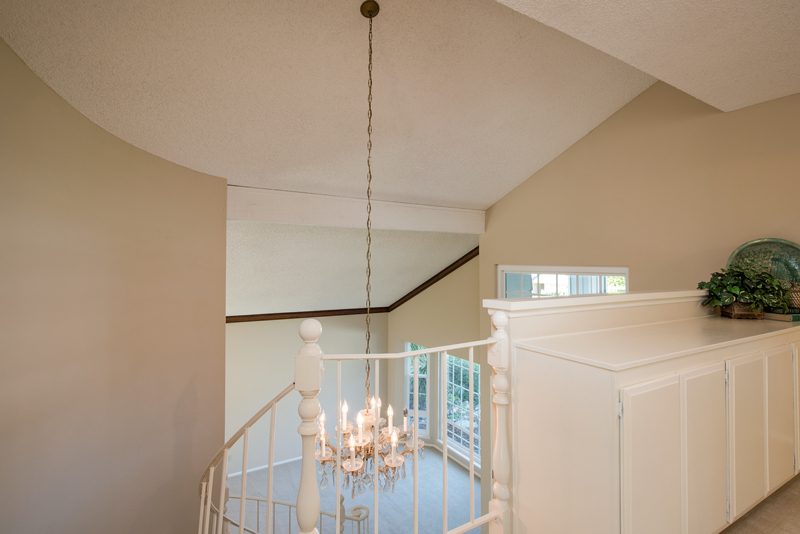 It’s time to call the Coyote Hills Estates home your home.